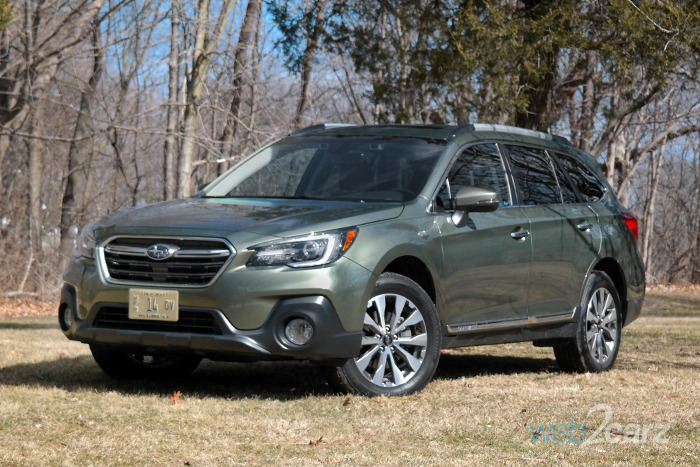 Nobody's expecting the Outback to be a thrilling drive, and with the smaller displacement engine, there's just not enough power to feel confident at highway passing speeds, nor is the handling very good. But it does provide a comfortable ride. Ride Quality: Good ride quality and proper for a family wagon. It absorbs bumps well and keeps thing smooth. Acceleration: Not only does it feel slow, it is slow. 0-60 takes nine seconds, which is slow for the segment. The Golf Sportwagen with 4Motion all-wheel drive does the same sprint two seconds faster. The Outback's awful CVT doesn't help matters and generally feels lifeless. Braking: Braking is painfully long and the worst in the segment. The brake pedal also feels very mushy and lacks progression. Steering: Steering feels almost totally devoid of feedback. It's light, vague, and generally unimpressive. Handling: There's some noticeable body roll, and it's heft is palpable in turns. We felt unsettled going over gaps while turning, and it seemed to upset the suspension too much. 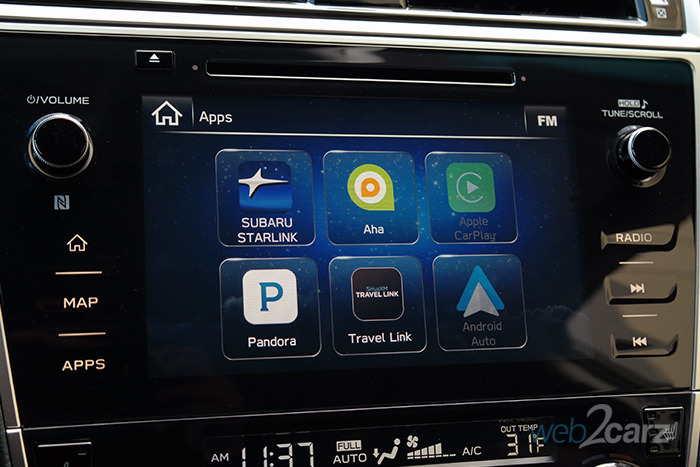 The Starlink system is a decent one, and the level of in-car tech overall is pretty good, bolstered by the addition of standard Apple CarPlay and Android Auto. Infotainment System: The very visible 8-inch touchscreen is in an excellent position, pushed out for better viewing. Too bad the system is as responsive as we'd like, and the glossy screen is a fingerprint magnet. Controls: We're glad there are physical buttons, but they're too small and glossy. They could also be laid out better and contrasting from the piano black center stack frame. Exterior tweaks were made to the Outback to provide a good mid-cycle refresh. It looks a bit more upscale than before with a bit more sportiness. Front: The front gets revised C-shaped headlights and LED daytime running lights. The grille also gets revised with a more prominent center cross-bar. The lower fascia is a tad more contoured, as well. Side mirrors get a more tapered shape. Rear: The rear gets fewer changes than the front. Only the lower fascia appears to have been changed with contrasting black plastic on the bumper and surrounding the reflectors. Profile: Though it looks fine from the side, the front and rear overhangs just seem a little too long. Cabin: The cabin really looks great, and it's almost opulent inside. 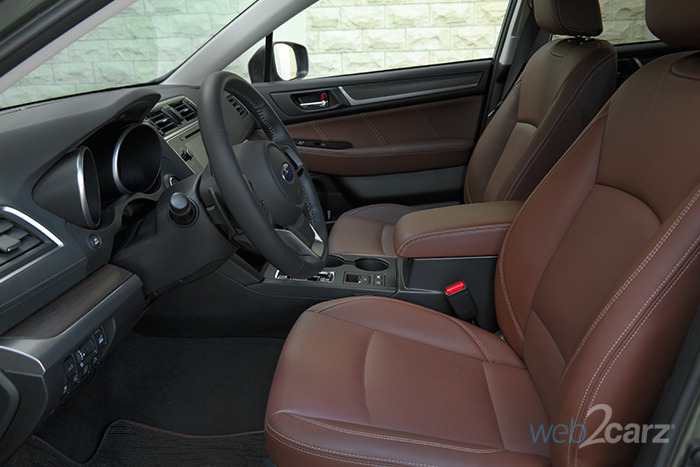 Materials are generally quite good, and the brown leather seats give it a mroe upscale feel. The Outback is fantastic for families that don't want to commit to the size of a crossover but still want space. Subaru took the time to accommodate for the whole family with ample room and a high level of comfort for all. Front Seats: Front seats are supportive and well-sized for even larger adults. We found them comfortable, and the leather quality very good. Rear Seats: Rear seats provide even more legroom than some crossovers, an impressive 40.8 inches of legroom and 42.9 inches of headroom. The second row gets climate control, too. NVH (noise/vibration/harshness): It's pretty quiet inside, and the build quality is very good. The engine gets a bit noisy, however, when pushed. Visibility: Big glass and not overly large pillars means excellent overall visibility. Blind spot monitoring was standard on our Touring model. Climate: The three-zone climate control system worked very well. It would be nice if ventilated seats were at least offered on the top trim model, but they're not even an option. The Outback is just about as safe as it gets, and now that it comes available the with EyeSight Driver Assist tech (it came standard on our tester), it's even better. 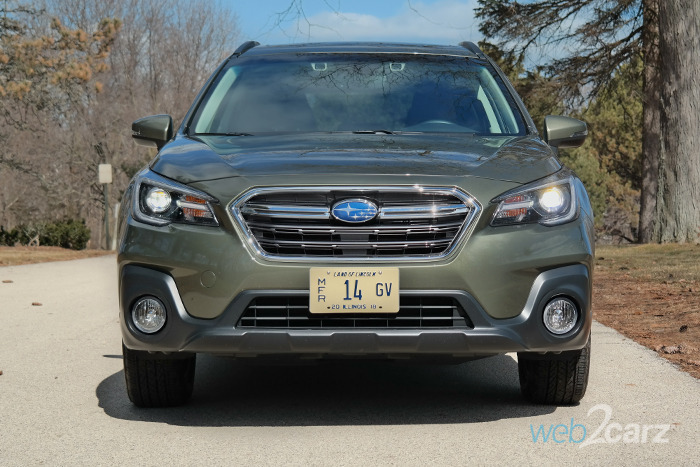 The Outback should be a a serious consideration for families in need of a truly safe vehicle. IIHS Rating: It knocks it out of the park by attaining the Top Safety Pick+ rating and also getting a 'Good+' for providing an extra child seat LATCH position. NHTSA Rating: The Outback gets the top score of 5 stars in crash tests. Subaru cares about its occupants' hauling/toting abilities. There are plenty of storage space and a truly capacious rear cargo section for long road trips with the family or a day at the beach. Storage Space: Deep door pockets, center console cubbies and a big armrest make for great in-car storage. Our favorite is the large, retractiable door compartment just below the center stack. 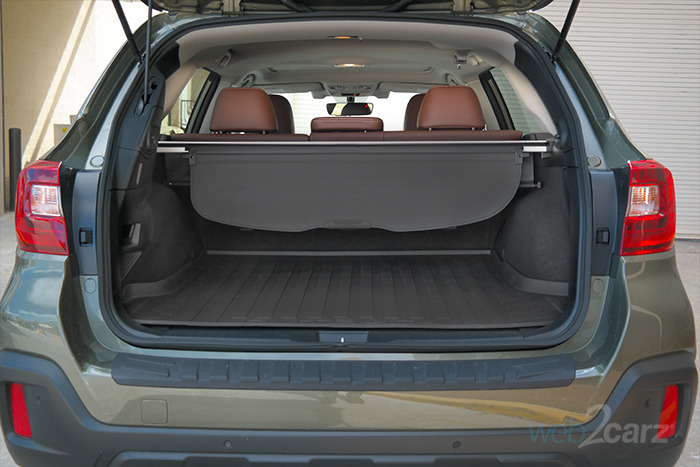 Cargo Room: The Outback gets 35.5 cubic feet behind the second row and a whopping 73.3 with all seats folded flat. That's bigger than the VW Sportwagen and way bigger than the Audi allroad. Our only issue is the somehwat higher load floor due to the increased ground clearance. 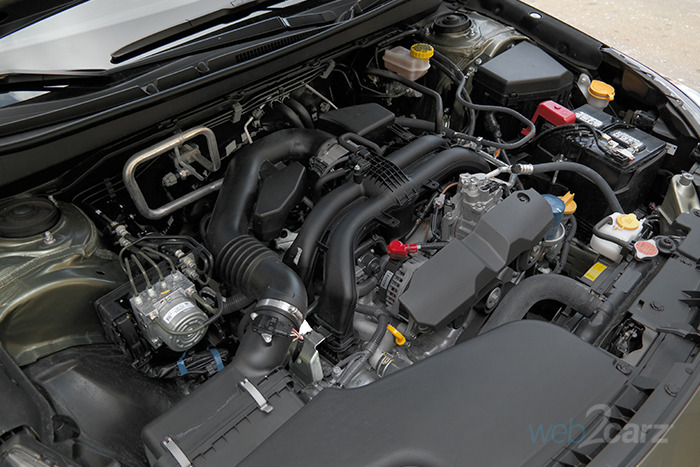 The Outback in 2.5i power is a miser when it comes to fuel consumption. That's a bit surprising given its weight. Keep in mind that you can't try to extract maximum power from the smaller engine if you want good numbers. Driving Factors: We drove it mostly on suburban roads and about 25 percent on the highway at 60+ mph. 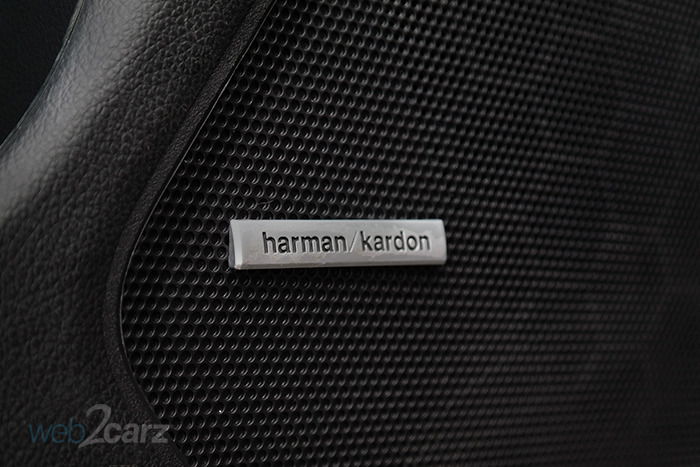 The premium audio system at the Touring Level is made by Harman Kardon, and it's a good one, though not superb. We're not sure what the base system sound like, so it's hard to compare. The clarity and fullness were above average, and we experienced no distortion. Final Thoughts The Outback is the right non-crossover family vehicle for so many folks. In the Chicago suburban area, it's ubiquitous and for a reason. Those who buy it tend to care little for driving excitement and more for serious practicality. 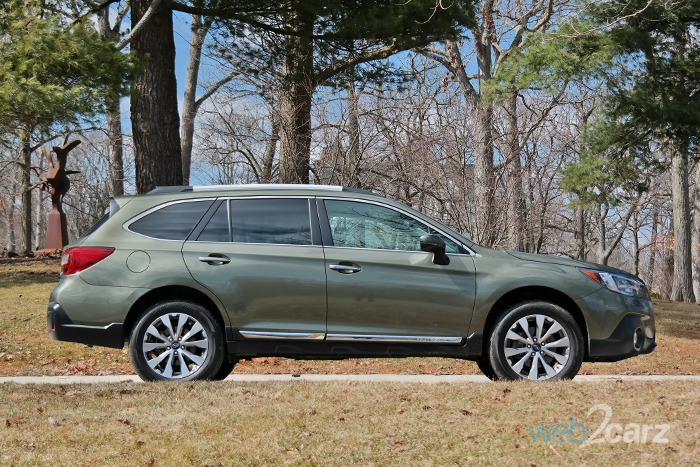 In terms of space, tech, comfort, and all-weather traction, the Outback is a serious contender. In terms of thrills behind the wheel, it lags way behind the likes of VW. Spend the extra money to get the less efficient but more potent 3.6R that adds much-needed oomph to the Outback's equation. ® 2016 Carsquare. All Rights Reserved. Know your password? Sign in now. Your registration is not complete. Please allow Carsqaure to access your facebook email address. Click here to change facebook permissions for Carsquare.